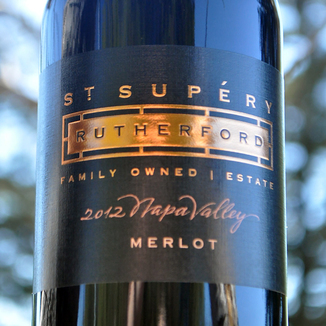 We urge you to partake of today’s offer on today’s very special St. Supery 2012 Estate Napa Valley Merlot. This wine was a huge hit at our latest tasting panel. Everyone went bonkers for this rich, bold, balanced beauty. 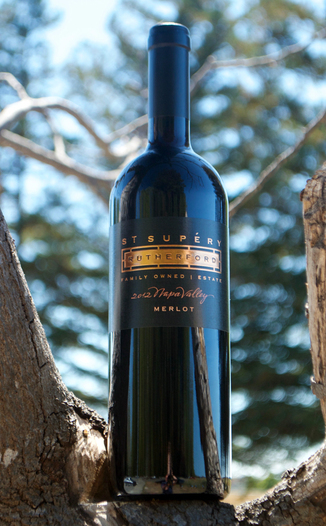 The winery calls it a “Cab lover’s Merlot” . 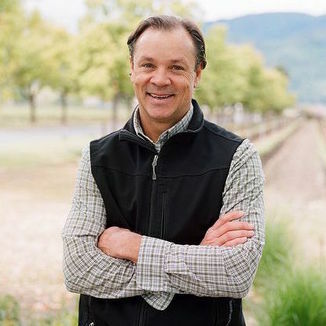 While most would guess that this wine is a Cab, if you pay close attention, you’ll divine the wine’s unique and delicious Merlotness. Agent Red was so crazy about this wine that he purchased every last case that he could from the winery. Be quick, though, once our allocation is gone you may never see this wine again. Rich and ripe on the nose, with bold aromas of blackberry preserve, plum jam, grilled fig, black currant, subtle licorice, sweet spice and toasty oak. 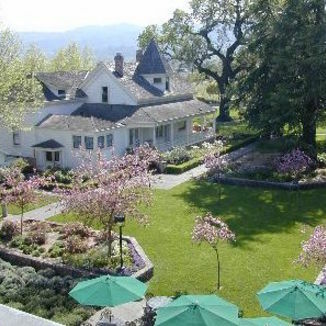 On the palate, this wine leads with an explosion of some of the best flavors you’ve ever tasted in a Napa Valley wine! A cascade of flavors; bold blackberry jam, blackberry tobacco, black currant, grilled fig, grilled plum, roasted chocolate, spice box, black licorice, anise seed, toasted cedar, vanilla, black pepper, and pencil shavings with a hint of white pepper at the tail end. The finish is endless and dynamic. Drink now, but be sure to cellar a handful of bottles. This wine will continue to evolve for the next several years. We love it - and guarantee that you will, too! Don’t miss this, dear Operative. Wines like this are hard to come by…. Dark plum red, with dark ruby edging. Round after round of mid-width tears descend the glass wall after a good swirl of the wine. Blackberry preserve, plum jam, grilled fig, black currant, subtle licorice, sweet spice and toasty oak. Bold blackberry jam, blackberry tobacco, black currant, grilled fig, grilled plum, roasted chocolate, spice box, black licorice, anise seed, toasted cedar, vanilla, black pepper, and pencil shavings with a hint of white pepper at the tail end. Incredibly long, elegant and very plush. The wine softly eases onto the palate, where it starts to slowly - and then much more quickly - unpack flavors all around the mouth. The tongue, lips, cheeks and gums all eventually get a coating of rich flavors. When the flavors finally begin to fade, an elegant, crushed velvet dryness overtakes the entire palate. At the very end, just a hint of white pepper remains. This Merlot pairs best with darker, more rich foods. We’ll try ours with a pot roast, or a pepper and garlic rubbed Porterhouse, charred to perfection. Of course, we recommend experiencing the grandeur of this wine, all on its own.